Jerusalem (AFP) - Israel has declared 234 hectares of West Bank territory as state land, officials said Tuesday, leading a watchdog to warn of possible settlement expansion that could increase tensions with Palestinians. COGAT, the Israeli defence ministry body responsible for implementing government policies in the Palestinian territories, said the move was taken "in accordance with the decision of the political level". It gave no further explanation nor more details, but settlement watchdog Peace Now said the land involved is south of the Palestinian city of Jericho and close to the Dead Sea. Peace Now said the land -- equivalent in size to more than 250 international football pitches -- is the biggest reclassification since a seizure of 400 hectares in 2014. The NGO said the order to seize the land was signed on March 10 as US Vice President Joe Biden wrapped up a visit to Israel and the Palestinian territories, though COGAT refused to comment on the timing. Palestinians who claim ownership of the land can appeal the decision within 45 days. Peace Now said the land could help link up and potentially expand local Jewish settlements. "This declaration is a de-facto confiscation of Palestinian lands for the purpose of settlement," a statement said. "Instead of trying to calm the situation, the government is adding fuel to the fire." The confiscation comes amid a wave of violence that has seen 194 Palestinians, 28 Israelis, two Americans, an Eritrean and a Sudanese killed since October 1, according to an AFP count. Palestinian leaders, including president Mahmud Abbas, have in part blamed the expansion of settlements for the violence. 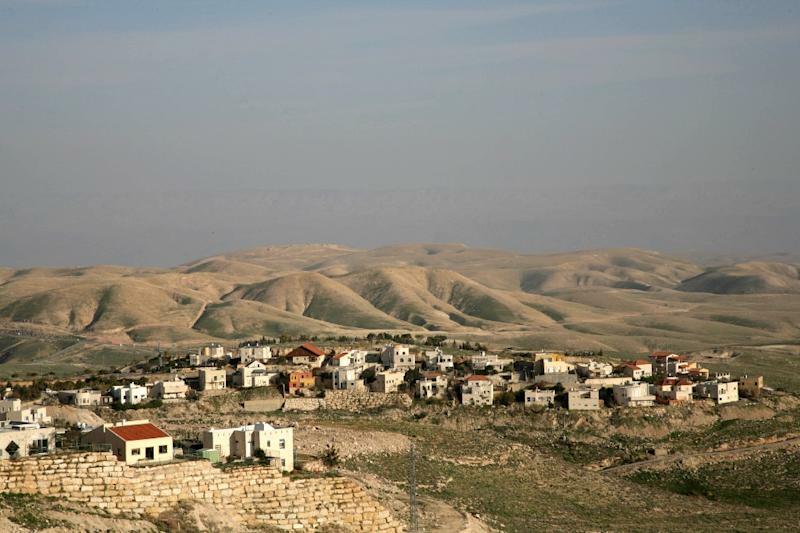 In 2010, Israel unveiled plans to build 1,600 new settler homes in annexed east Jerusalem during a previous Biden visit. Weeks later, Israeli Prime Minister Benjamin Netanyahu, during a visit to the White House, was denied the privileges customarily granted to foreign dignitaries, even the ritual handshake photograph.